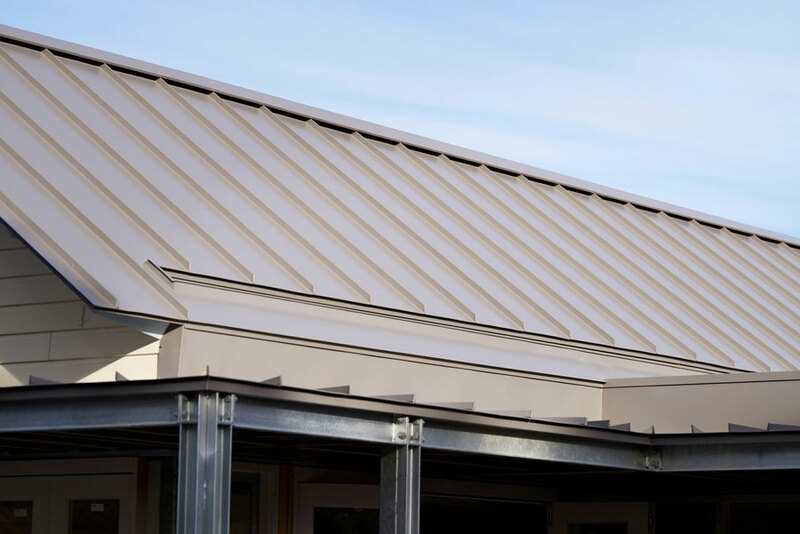 The most common of metal roofing profiles, Corrugated (Stramit), for over 5 degree pitch, is typically found on residential homes. Snap Lock is exclusively available here at Prestige Roofing & Cladding Supplies. 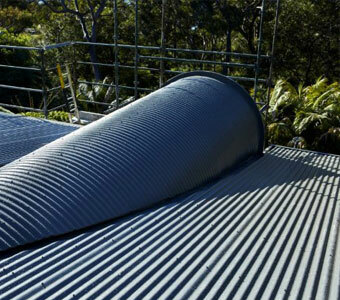 It suits almost any roof over 1 degree, and is the most premium of the Colorbond range we supply. 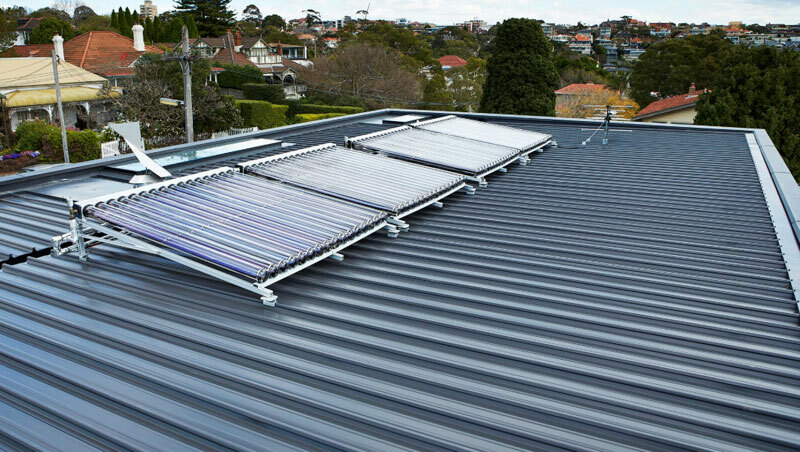 Stramit's Speed Deck Ultra is used in both domestic and commercial applications, for 1 degree pitch roofs. Download the Stramit NSW product specs document for more info. Longspan (Stramit) are for between 5 to 3 degree roofs or more. Best suited for applications needing a different kind of look that's great for speed of install and high foot traffic. 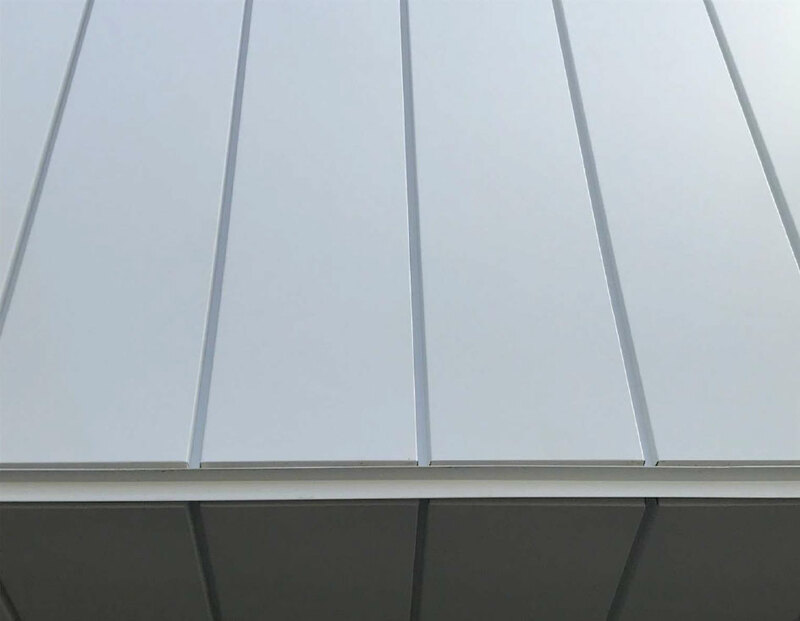 Mostly for low pitch roofs down to 3 degrees, Monoclad (Stramit) is more common on large commercial projects. 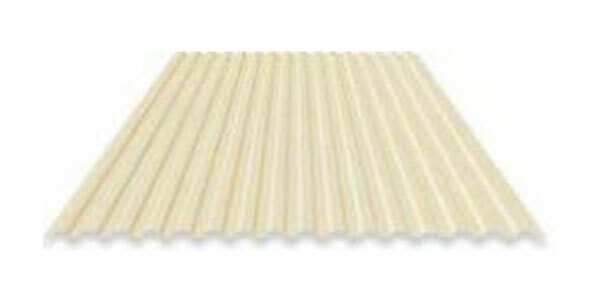 Longline 305 is an alternative to the Snaplock roofing profile. 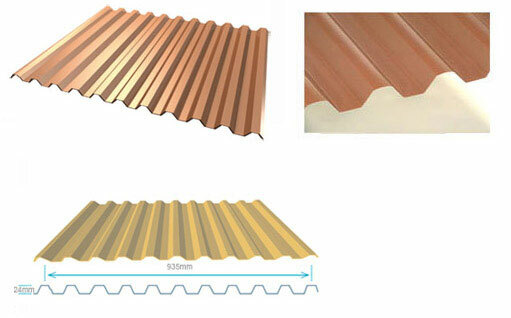 Nail Strip is only available at Prestige Roofing & Cladding Supplies and is suitable for walls only. This exclusive panel is the most premium of the Colorbond range we supply for walls. 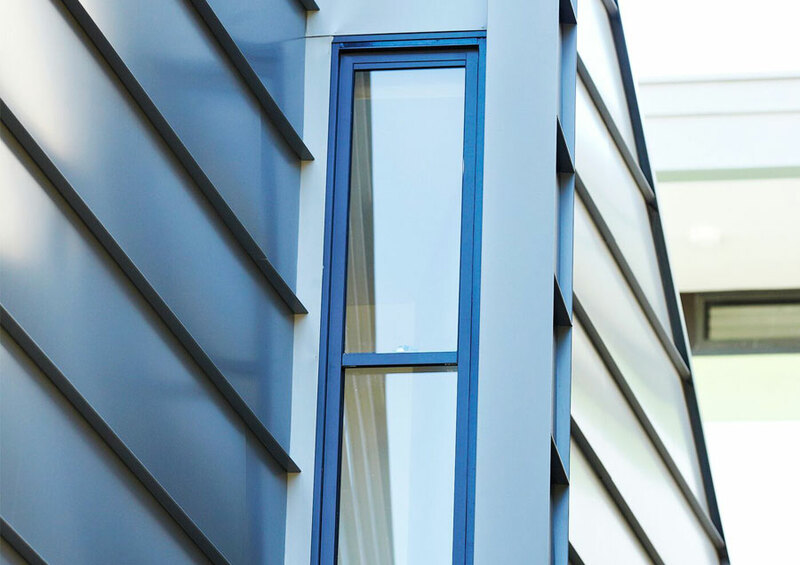 For a different spin on wall cladding, this is the most premium of the Colorbond range only available from Prestige Roofing & Cladding Supplies. Click the image for an article on our interlocking panels. 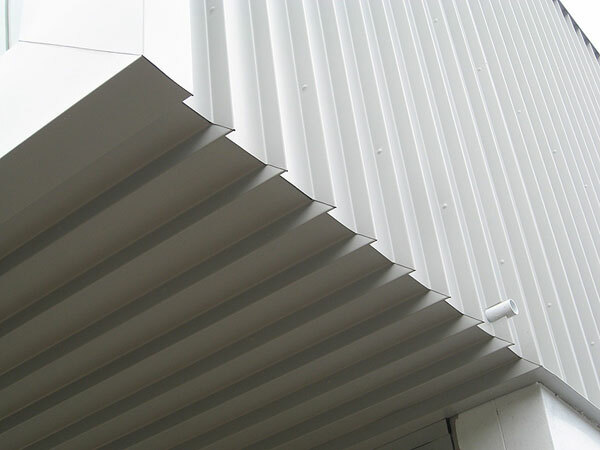 Minirib is only suitable for walls and is a basic and simple cladding for both domestic and commercial applications.